Fabric of Life specialises in handmade and fair trade textiles from around the world. 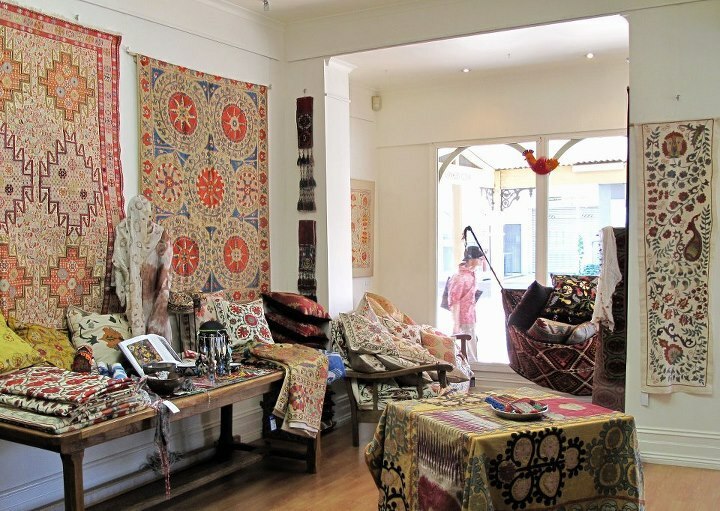 Recognised by the Fair Trade Association of Australia and New Zealand, proprietor of the Fabric of Life, Mary Jose, is a world-renowned textiles expert, who has served notable museums, galleries, private institutions and collectors in Australia, Asia and Europe. Each year, Mary visits a number of artists and communities around the globe to obtain textiles for collectors, the Fabric of Life store and her own personal collection. 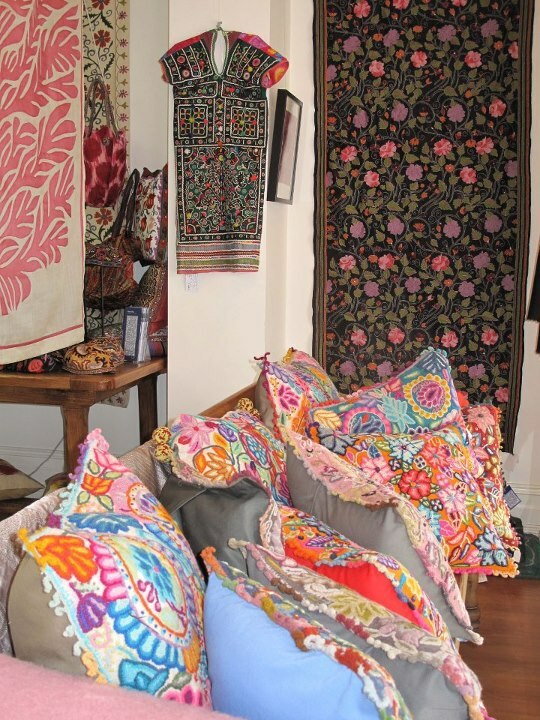 The current Fabric of Life product range includes wall hangings, table linen, cushions, framed works and traditional costumes and textiles from India, Turkey and Central Asia, Pakistan, China, South East Asia, Latin America, Africa and Australia. In addition to the traditional textiles, there are also unique handcrafted gifts, including bags and cashmere scarves and shawls, as well as children's toys and décor. Plus Fair Trade handmade greeting cards are also available for purchase. You can preview the current product range on the Fabric of Life online store or head to the Melbourne Street store to see the latest additions to the Fabric of Life product range and a special exhibition entitled Cultures in Colour, featuring textiles recently collected at the International Folk Art Market in Santa Fe, New Mexico. Mary can also help you display textiles in your home as she has been providing textile conservation services for museums, galleries and private collectors for 25 years. If you wish to learn more about Fabric of Life, please visit the official website and for all the latest Fabric of Life news and special events, please visit the Facebook profile. Why? 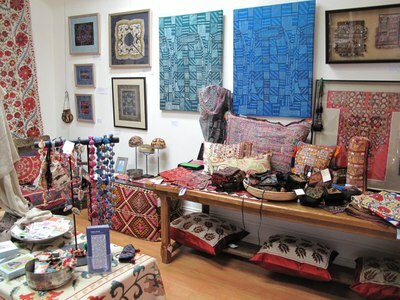 For handmade and fair trade textiles from around the world. Fabric of Life has closed their Melbourne Street shop now and the textiles can be viewed by appointment. See their Facebook page.